Became Honorary Alderman of Bolton MBC 24 October 2012. 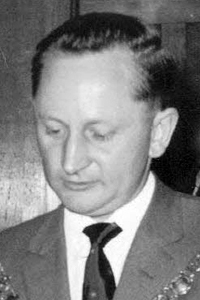 His wife, Margaret Patricia Rothwell was Chairman's Lady and also served as Chairman of Kearsley UDC 1971-72. 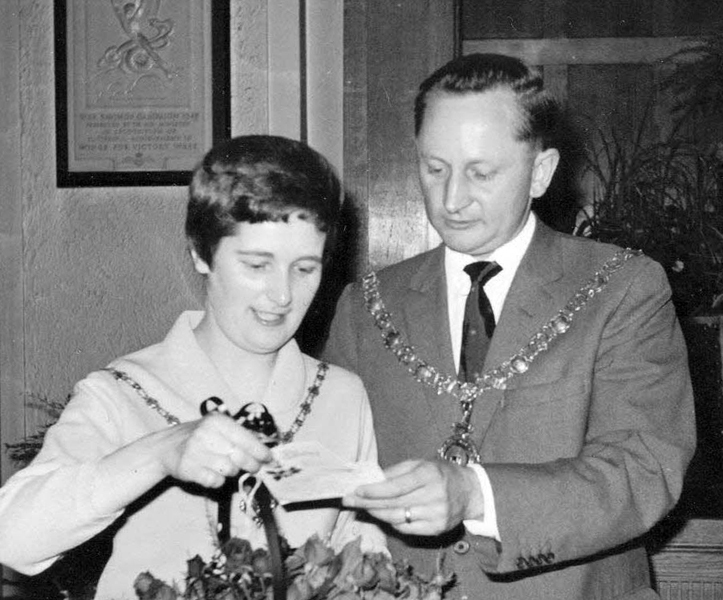 John Rothwell as Chairman of Kearsley UDC with his wife Margaret on the evening of his taking office in 1967.